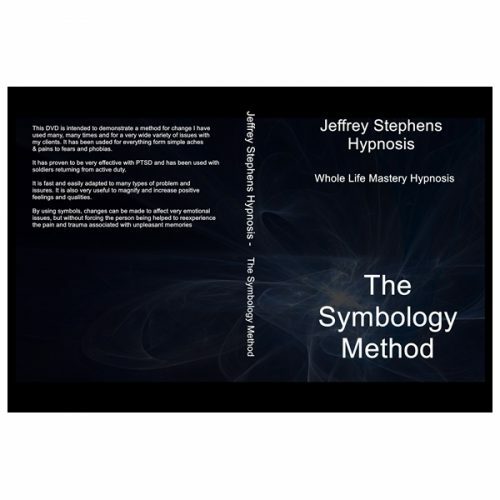 The Jeff Stephens Hypnosis Method is renowned for it’s simplicity, ease and directness at getting results. 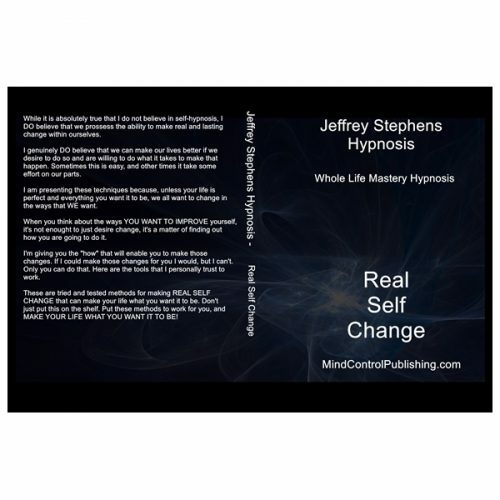 I can say, without hesitation, learning hypnosis from Jeffrey Stephens completely transformed how I do hypnosis. Even though I had been doing clinical hypnosis for over a decade, Jeff made it clear I could get a faster, more dramatic result for my clients with just a few simple changes. 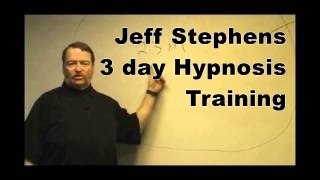 Jeff Stephens hypnosis method is one I recommend to anyone wanting to become an effective hypnotist. Tired of the hype and theory? Ready to step head and shoulders above the crowd, and claim the title of elite master hypnotist? 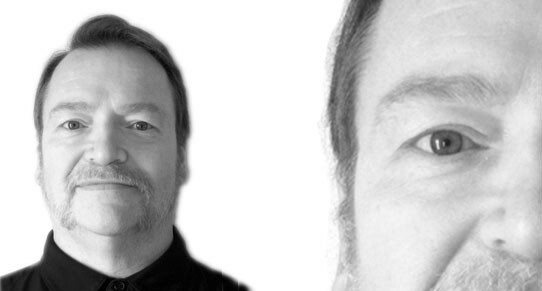 Prepare to delve into the exciting world of master hypnotist Jeffrey Stephens. The Weekend Hypnosis Workshop won international fame for the hypnosis trainer whose stunningly fast 15 minute therapy sessions and daring street hypnosis exploits started to get him noticed. 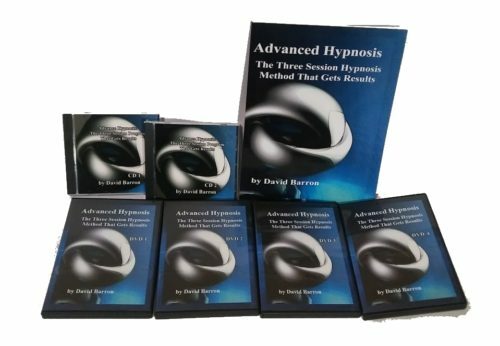 On this video training program you’ll watch as a master hypnotist with over 40 years of real world experience walks you through absolutely everything you need to do, think, say and understand in order to rapidly and powerfully hypnotize anyone. 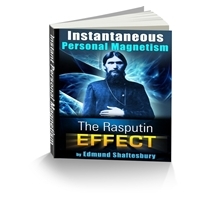 This is NOT a course full of stuffy theory, rather a rapid, practical drilling on the secrets other so called hypnotists only wish they knew. 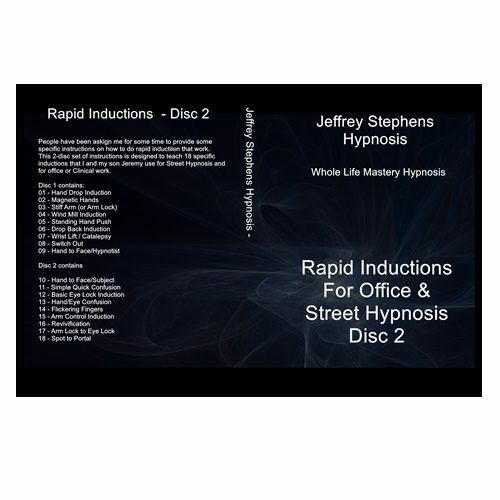 We’ve seen this course transform total beginners into fully confident hypnotists within mere hours, and no hypnosis education can ever be called complete without a refreshing dose of no holds barred Jeffrey Stephens style training. 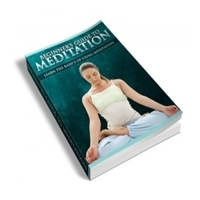 From instant hypnosis inductions, pretalks, therapy and suggestion routines, and a tremendous amount more, this course will give you everything you need to not just DO hypnosis, but to BE a master hypnotist. 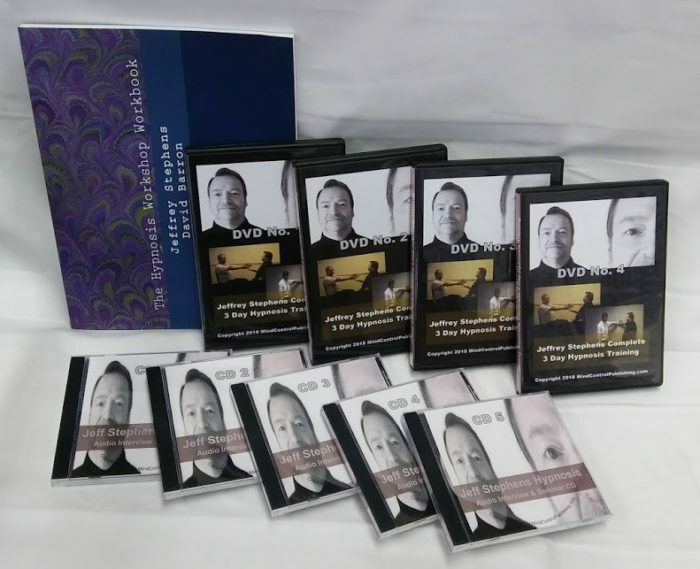 The system includes Eight Online Video Training Modules and a detailed Hypnosis Manual that gives you all the scripts, bullet-points and techniques you’ll need to use Jeff’s process on your hypnotic subjects . Module 1 gives you an overview of the most important aspects of Jeff’s process. In fact, by the end of this module — in roughly an hour — you’ll be ready (and more importantly able) to drop someone into hypnosis for the first time. 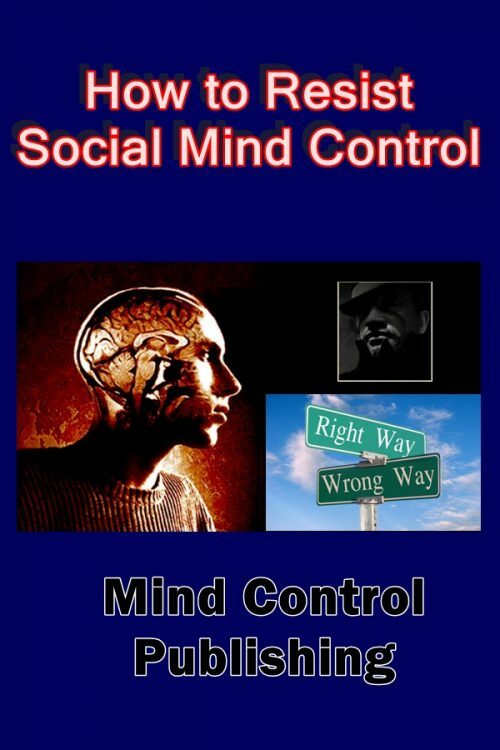 Two Rules for Hypnosis The Importance of Context and Intent. Exercise 1 : Now it’s Your Turn to Do Hypnosis for the First Time! After you’ve gone through Module 1 and actually done hypnosis for the first time, you’ll be ready to continue with Module 2, which builds on the material in Module 1, outlines the Five Step Exduction, addresses congruency and shows how to anchor a feeling to an object with waking hypnosis. Congruency: What you say and how you say it. Who can (and can’t) be hypnotized? Module 3 introduces the Boilerplate, which allows you to take control of the situation so the subject is not distracted by sounds, feelings or even self-talk. Can someone hijack your hypnosis? When does hypnosis really end? How do you really know if they are “deep enough?”Just how many levels are there? Why can’t you hypnotize yourself? After everything you’ve learned in Module 4, you’ll be ready for Module 5, which is packed with exercises and demonstrations designed to polish your skills as a hypnotist. Troubleshooting: What if the eyes pop open in the middle of your eye-lock induction? Module 6 contains many of the core components of Jeff’s system. What should I do if someone falls asleep? Would You Like to Take a Five Minute Vacation? Can the subconscious really process negatives? This comprehensive training guide gives you all the scripts, bullet-points and techniques you need to be able to create positive, lasting change using Jeff’s system. 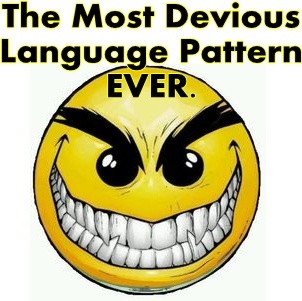 From his general outline of process and first act of compliance all the way through the eye engagement, inductions, simple and complex deepeners, phenomena, reinduction trigger, changework, symbology, blitz, magic mirror and five count exduction, everything is covered in amazing detail. 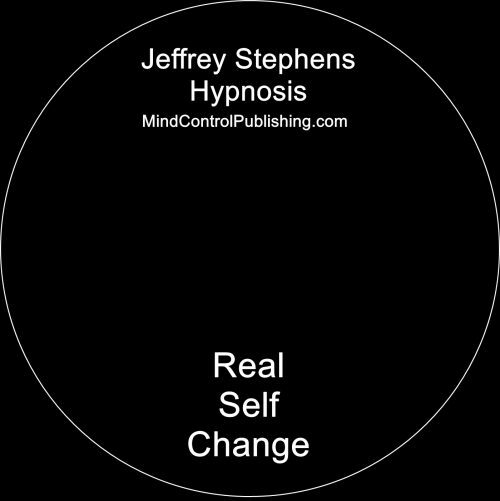 This manual will make it easy for you to have fun, help people or even make money with hypnosis using Jeff’s system. 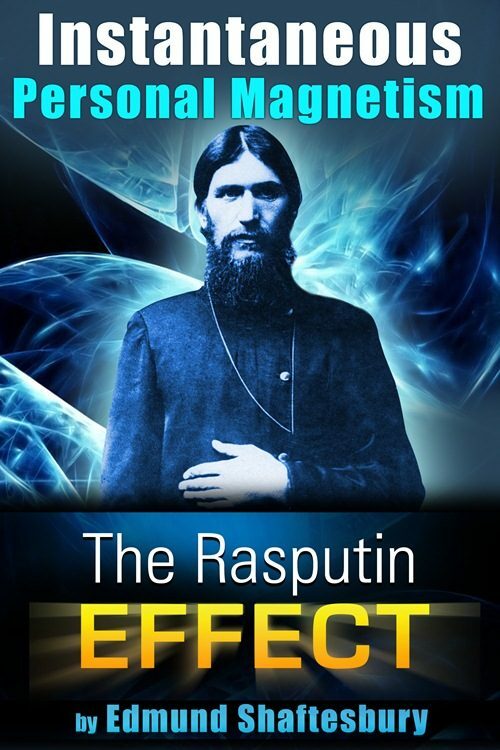 In this four part Masterclass series Igor asks Jeff to guide us through his personal approach — his method of hypnosis — and grills Jeff on his complete proven system for creating rapid, positive change. Please note, this is a BIG file and will take some time to download. Got this course a few years ago from Jeffrey Stephens. Very useful in helping me to understand the Boiler Plate and a lot of other techniques, thanks to David Barron this course is available at a reduced rate well worth the investment.